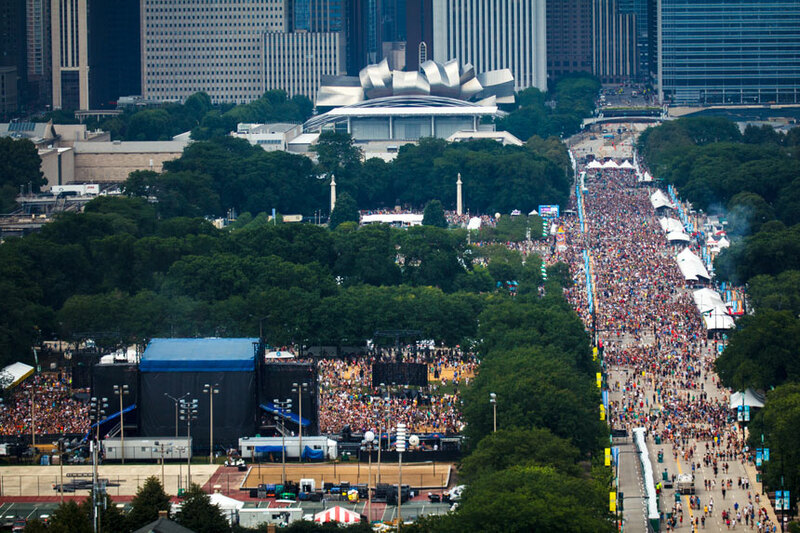 Although Lollapalooza is known as a music festival, it is that and so much more. 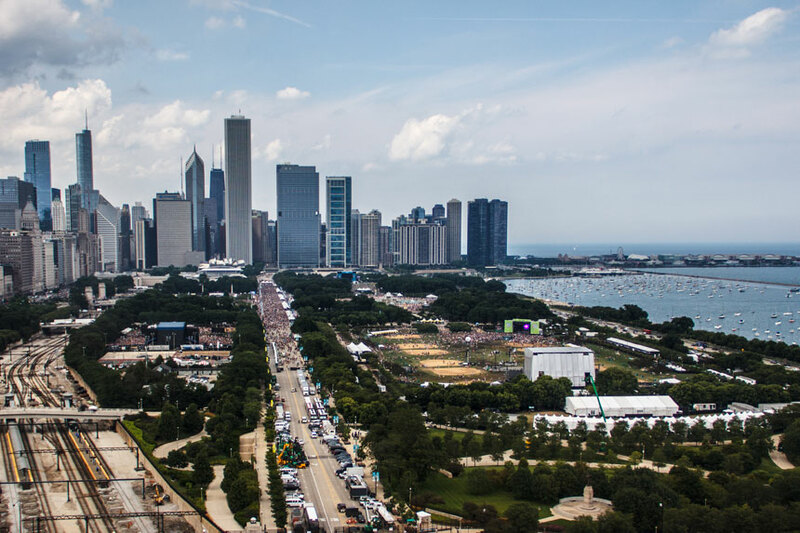 Taking place in historic Grant Park, Lolla is a three day cultural experience that spans 115 acres between downtown Chicago and Lake Michigan. 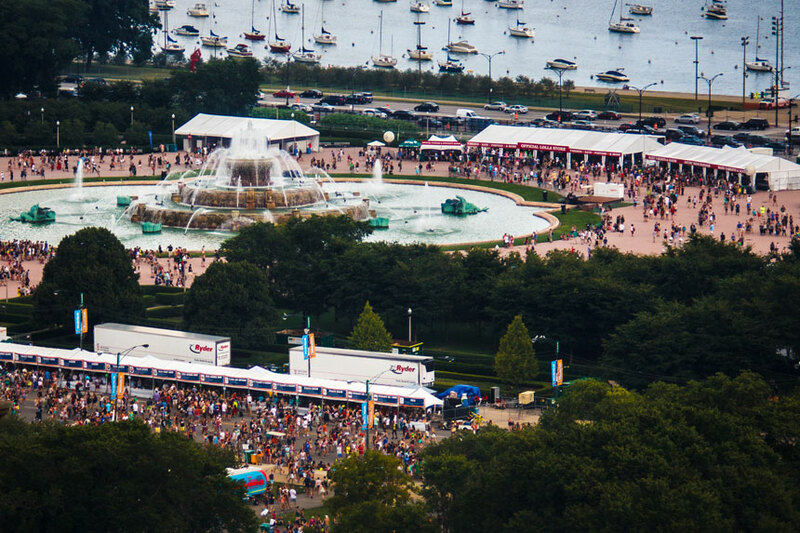 While Lolla is the second largest festival of its type in the world, it certainly offers a vast array of offerings for virtually everyone. 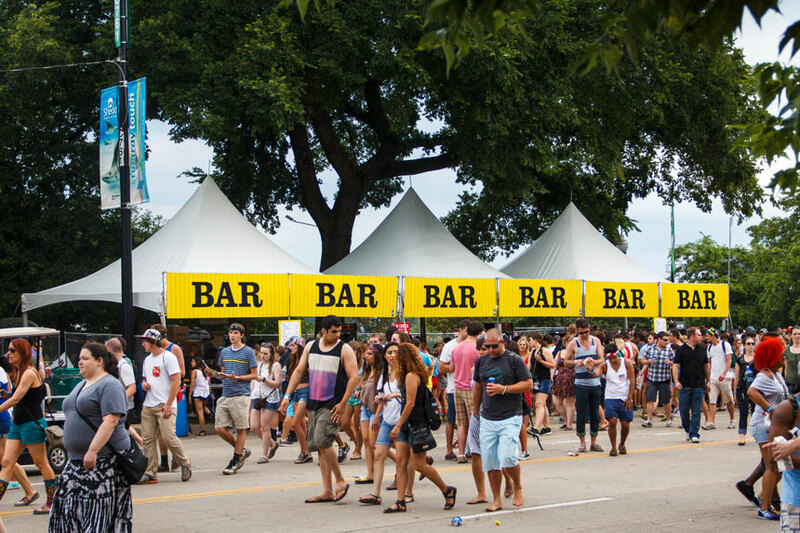 This expansive event features a farmers market, over 30 gourmet food stands, artists lounges, VIP corporate hospitality venues, an arts and crafts area, recycling stations, sponsor tents, beverage areas, staff/operational command centers and even a barber shop! 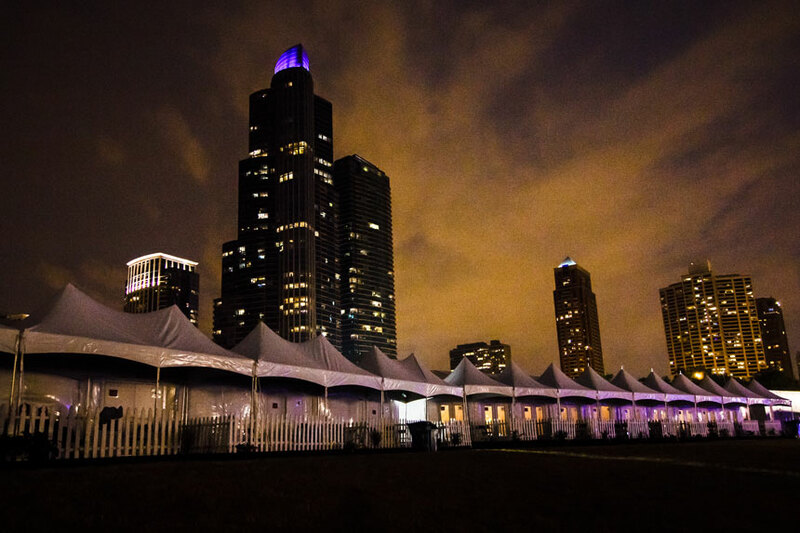 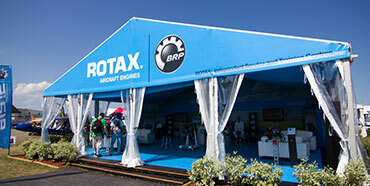 Arena Americas designed and created temporary environments for these areas by providing over 125,000 square feet of tenting, thousands of tables and chairs along with linen, flooring, lighting and fans for this event. 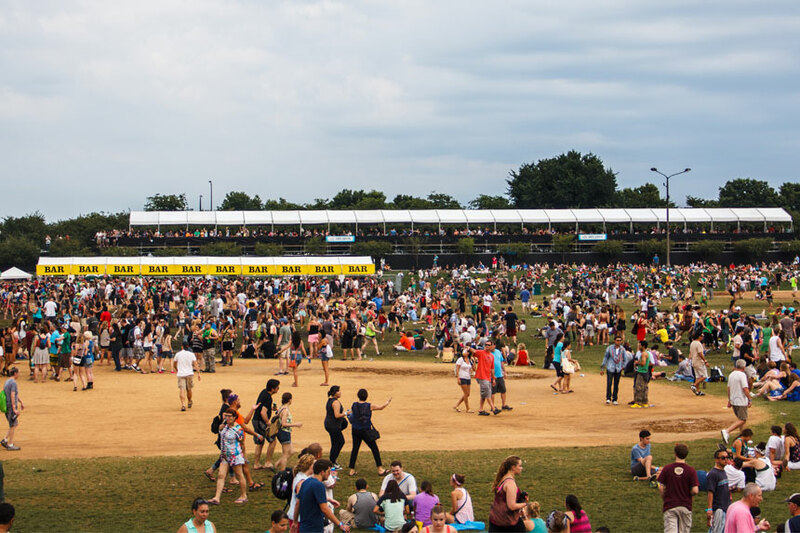 Arena Americas is proud to have serviced this incredible three day extravaganza for the past three years and plans are already underway to make next year’s event even bigger and better!